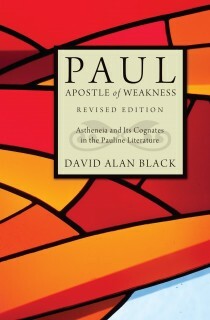 View basket “Persons, Powers, and Pluralities” has been added to your basket. The English Baptist Andrew Fuller (1754-1815) is well-known today for his nuanced Evangelical answer to the "Modern Question" against hyper-Calvinism, founding and leading the Baptist Missionary Society, and his exemplary pastoral ministry. In his day, however, he was also esteemed as a formidable apologist for Christian orthodoxy, especially in the area of moral reasoning. 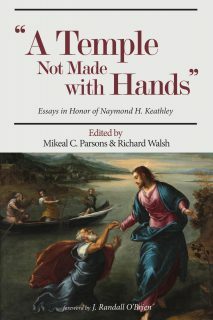 Following in the footsteps of his theological mentor, Jonathan Edwards, Fuller labored to defend the moral goodness and salutary nature of Christian doctrine against the new moral philosophy of the Enlightenment. As optimism in the moral potential of human nature waxed, reliance on God for truth and virtue waned. 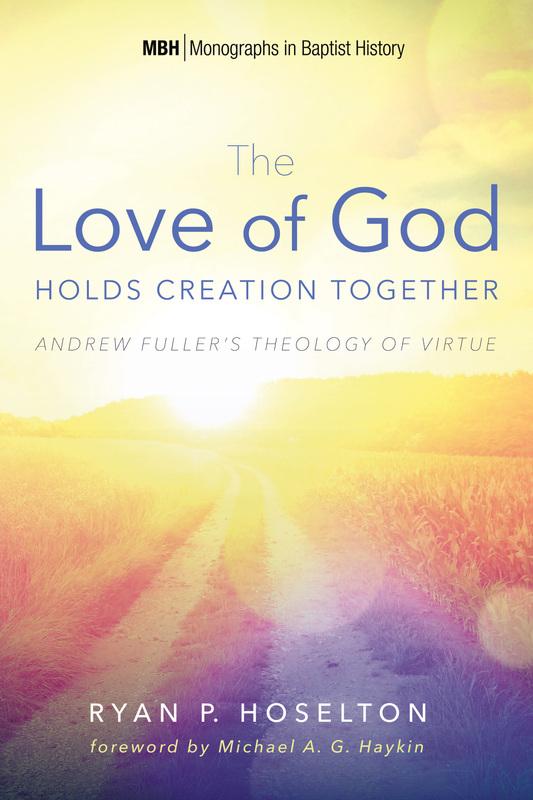 Echoing a long tradition of classical theologians, Fuller wished to declare afresh that the love of God, as manifested in the gospel, furnished humankind’s only hope for virtue, excellence, and happiness. 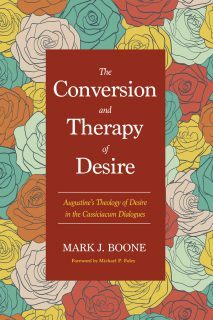 In this concise study, Hoselton looks to recover the importance of ethical reasoning in Fuller’s theology and ministry and reflect on its merit for today. All currency conversions are approximate.